Ward and NQ Fly Fishers have been very busy sharing information and skills on how to build different types of flies. The group meet once a month to hone their skills. 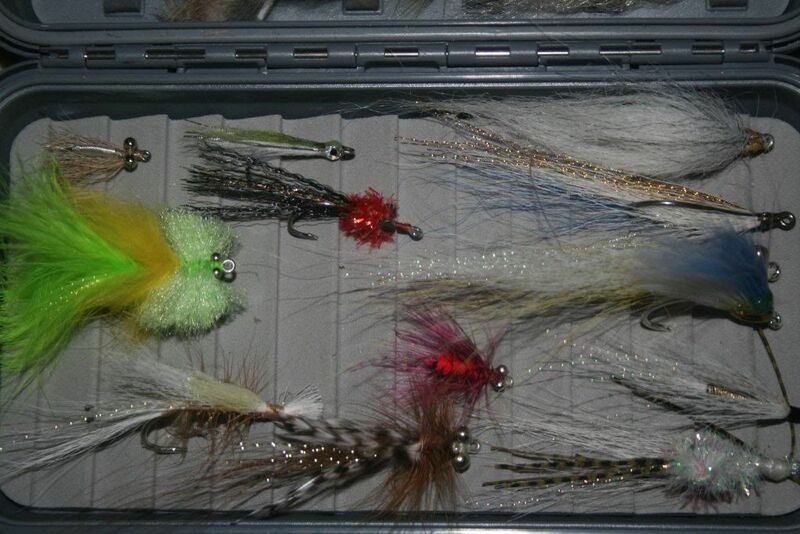 Here are some samples of the flies built at the last fly swap. If anyone is interested and would like to join the club for a tying session they meet on the second Thursday of the month. Just leave a reply here or email Ward. 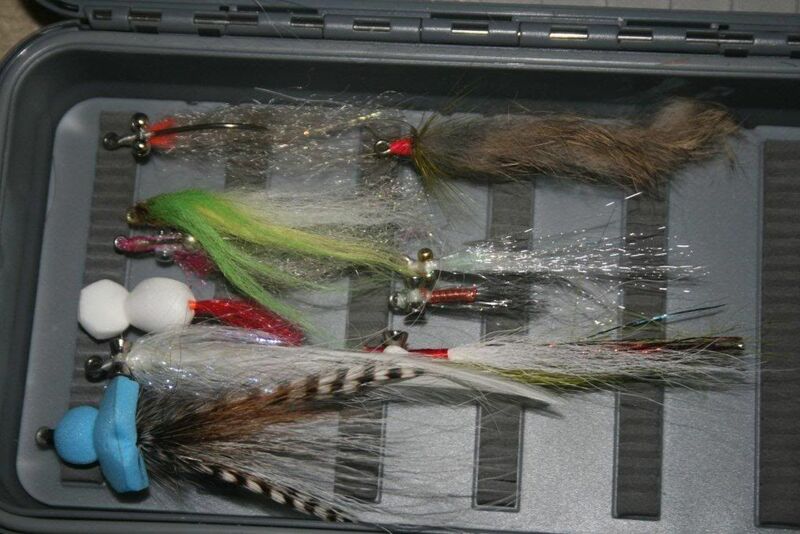 Ward is also active on the fly fishing section of the forum under the name 'flytime'.